This go-round, our lineup consists of a mix of high-profile album releases, collaborations and timely loosies. 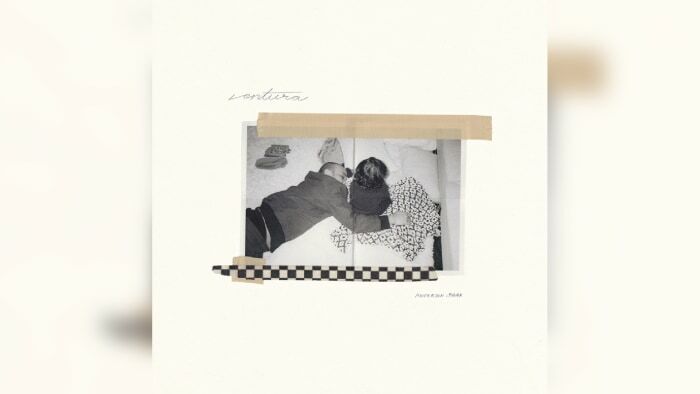 After receiving mixed reviews for his Oxnard album, Anderson .Paak looks to silence all critics with his latest effort, Ventura, which finds the Californian teaming up with a list of veteran collaborators. 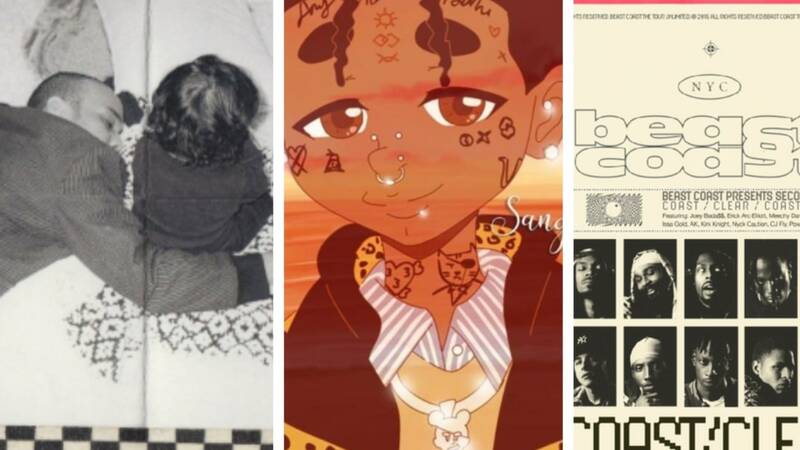 With his own forthcoming project set to arrive any day now, ScHoolboy Q throws his legion of fans another bone in the form of his new single, while Chris Brown continues to prep fans for his Indigo album with another banger. Rounding out the list of tracks you should check for are cuts by Lil Uzi Vert, PnB Rock, Jessie Reyes, and Beast Coast. With all of these releases getting airplay and dominating the conversation, REVOLT shares critics' picks for songs from this week that stand a cut above the rest and should be in your heavy rotation now -- and later. Be sure to let us know what your favorites are. 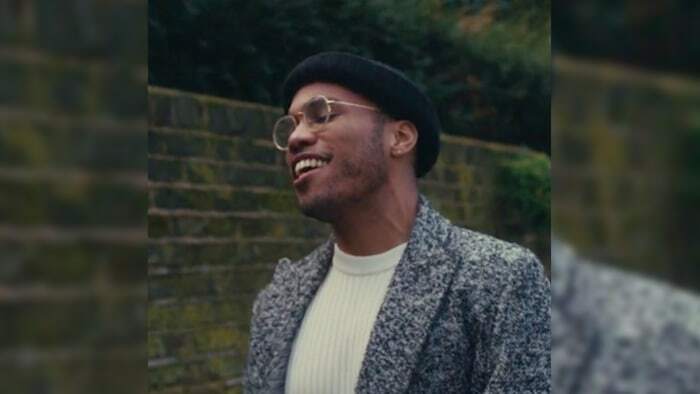 Anderson .Paak teams up with Smokey Robinson for "Make It Better"
Whenever Andre 3000 decides to come out of hibernation and bless us with a new verse, the rap world seemingly stops at a standstill, which is exactly the reaction this track from Anderson .Paak's new album garnered. 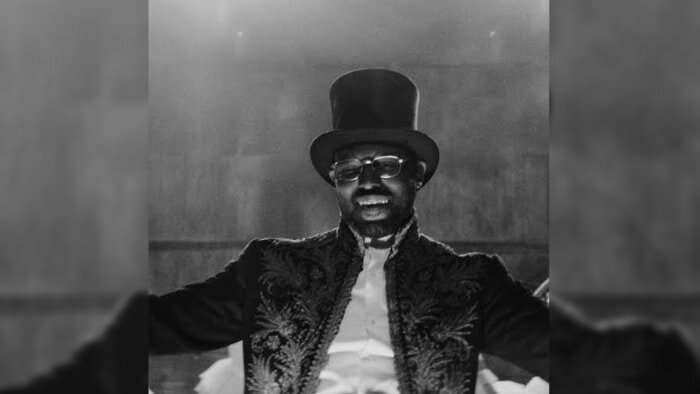 Produced by he and Jairus "J-Mo" Mozee, this grand selection is steeped in the vintage brand of soul that .Paak has come to be known for. 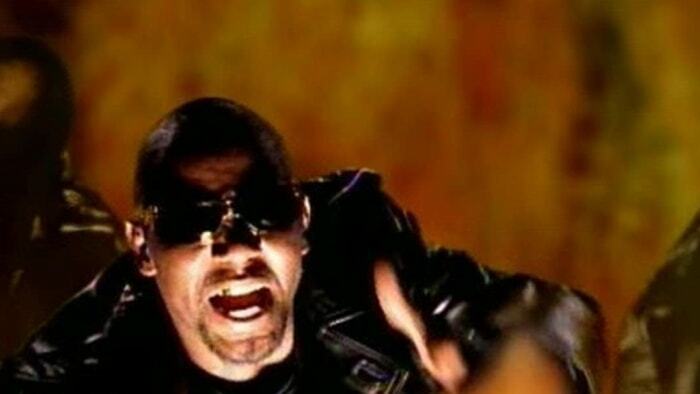 And when you throw in the lyrical exploits of 3 Stacks, this number is undeniably captivating. On this Sonyae Elise-assisted offering from the Cali native's new collection, Anderson .Paak details the lady of his choice on this uptempo winner. Comprised of guitars, keys, bass and other wrinkles, .Paak and crew mix all of these ingredients in the pot to concoct a musical gumbo that will have you coming back for additional servings. Anderson .Paak is joined by R&B veteran Brandy on this addictive collaborative effort, which stands as one of the premier inclusions on the latest body of work from Oxnard's finest. Produced by Pomo, who crafts an infectious groove for .Paak and Brandy to navigate over, this jam evokes stellar performances from both artists and is one of the more masterful duets of the year thus far. 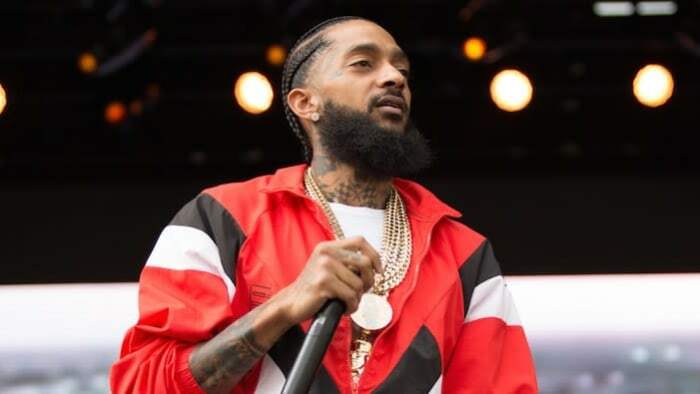 After holding off on its release in respect for the passing of Nipsey Hussle, ScHoolboy Q unveils this delightful ditty from his forthcoming album. Phoning in Travis Scott to provide reinforcement on the hook, ScHoolboy Q handles the rest of the heavy lifting, styling over production from DJ Dahi, while delivering a composition that has hit record written all over it. Chris Brown: "Back To Love"
R&B's most prolific and consistent male vocalist pops up with his latest release. The track finds him taking a break from providing party-friendly vibes to showcasing more of his sensuous side. Produced by Cam Wallace, this salvo serves as the perfect yin to his "Undecided" song's yang. "We be throwing money in a spiral," Lil Uzi Vert brags on this unexpected drop that finds the modern-day rockstar mixing cocksure statements with inspirational nuggets of motivation and perseverance. Produced by Oogie Man and Brandon Finessin, this boisterous number continues Uzi Vert's streak of delivering sure-shot bangers. PnB Rock: "Go To Mars"
Philly's resident crooner/spitter continues to tease his forthcoming TrapStar Turnt PopStar project with this loosie. On it, he's basking in his lifestyle of debauchery. Featuring an appearance from Tee Grizzley, this selection should only increase the anticipation for PnB Rock's next offering. 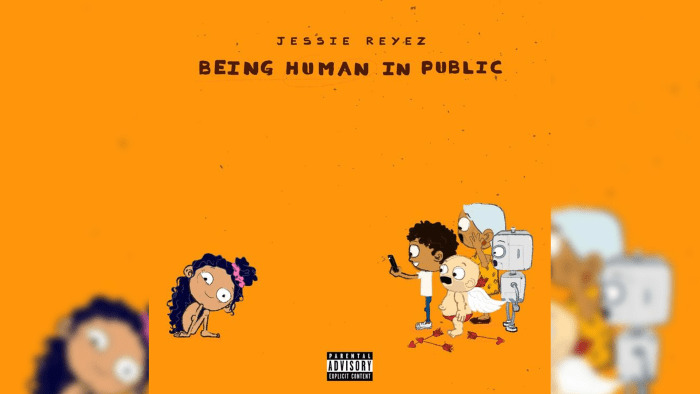 Jessie Reyes unleashes the remix to her single "Imported," which features two additional guest verses from R&B sensation 6LACK. Produced by Hennedub, who crafts an expansive backdrop built around strings, keys and percussion; this duet ups the ante from the original and finds the two songbirds colliding for an enticing collaboration. Powers Pleasant helms the production on this posse-cut from the Brooklyn-based collective, turning in a rollicking instrumental that evokes pure euphoria. While Kirk Knight takes on hook duties, Joey Bada$$, Flatbush Zombies and Nyck Caution contribute strong performances on the lyrical tip, reminding listeners that they're from the coast with the most.